China Glaze Nail Polish, I'm Not Bitter, CGX240, .50 fl. oz. 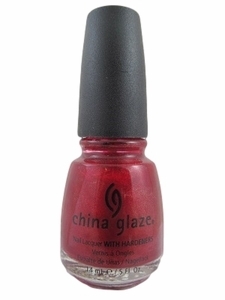 Vibrant red nail color with cherry undertones and very subtle golden micro-shimmer.